Ion Pro filtration systems use a specialized filtration media combined with a unique air chamber. 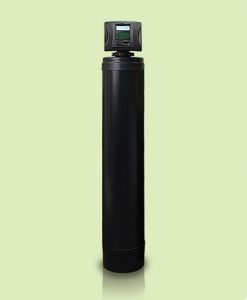 You won’t need any additional chemicals or salt — the specialized filtration media filters out any problem particles from your water while the air chamber oxidizes dissolved contaminants to provide a complete solution for clean, filtered water. Ion Pro air iron filters save you money by preserving the life of your plumbing and improving the vibrancy of your laundry otherwise afflicted by the rust colored stains from iron. Ion Pro Air Sulfur filters remove high levels of hydrogen sulfide from your water that cause the rotten egg smell.